Be ACCountable for Your Future. Besides a solid foundation in accounting, you will receive a robust and broad-based education with global exposure opportunities and social responsibility, to progress beyond mere numbers into professional excellence. 8 in 10 BAcc Students Receive Job Offers Before Graduation. SOA is accredited by 11 professional and educational bodies, and are the first in Asia to be recognised by ICAEW for the ACA Strategic Credits pathway. BAcc students can receive exemptions from 12 out of the 15 examination modules in the ACA qualification programme. SOA ranks 1st in Asia and 3rd in the World in Archival Accounting Research (All Topics), according to the Brigham Young University (BYU) Accounting Research Rankings (as at February 2019). Through a rigorous Accounting core and broad-based curriculum, you will gain a strong foundation in accounting knowledge and an appreciation of its connectivity across other disciplines, preparing you to be an effective Strategic Advisor in your organisation. Technology will lead the accounting profession into the future. 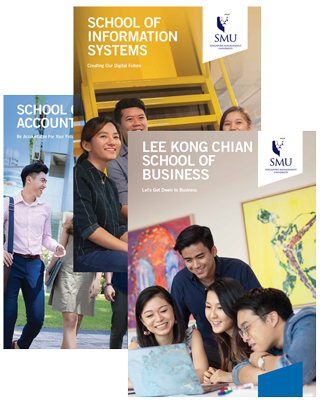 The BAcc programme will guide you to effectively harness it to problem-solve, strategise, predict trends and more, developing you into future-ready, tech-savvy accounting professionals. Accounting is the cornerstone of the business and financial world. Technological advancements such as data analytics, blockchain, and cloud computing are making the accounting profession more exciting than ever. The accounting professional of the future must be able to think strategically, communicate effectively, and be tech-savvy in order to unlock the opportunities of the future. 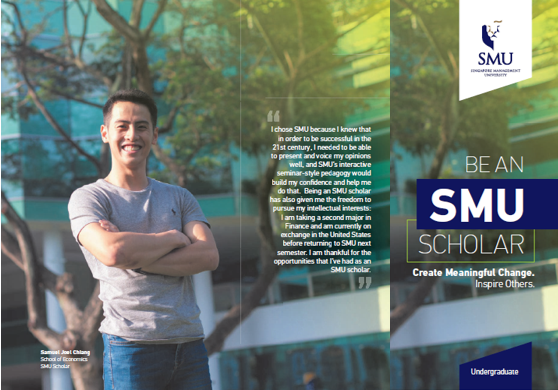 The SMU Bachelor of Accountancy (BAcc) programme will hand you that key. Our rigorous Accounting Curriculum, accredited by 11 professional bodies, equips you with sound accounting knowledge. SMU's seminar-style learning and interactive pedagogy groom you to be an articulate and effective communicator. Data Technology and Accounting Application courses groom you to be a future-ready accounting professional. Equipped with the above skill sets and more, an accountancy degree can open doors to more career opportunities than you could ever fathom. Accounting is the language of business, and employees with accounting knowledge are an asset for any organisation. This means your degree open doors to the industry of your choice, whether in or out of the accounting trade. Click here to find out how the skill set you gain will meet industry needs. 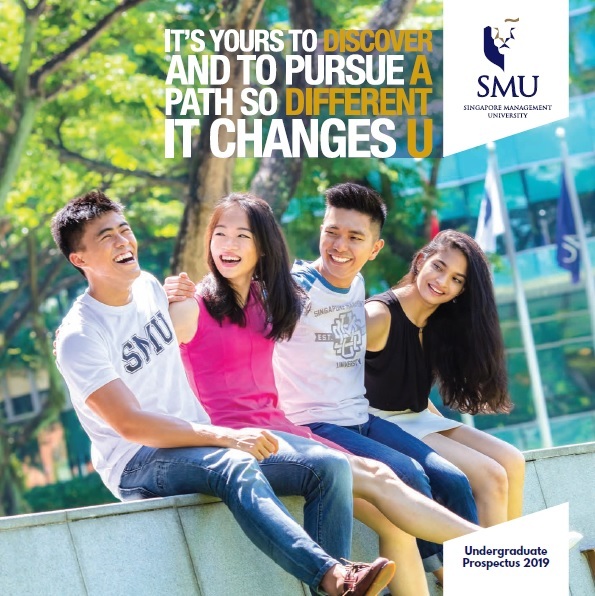 With that goal in sight, you can study at your own pace and complete the SMU BAcc programme in four years or less. Many students choose to pace themselves, and enrich their tertiary experience with an overseas exchange, multiple internships, and more; a decision which has given them an edge. 96% of our students are employed within six months of graduation; and on average, command higher average starting salaries relative to peers from other local universities.